We have been lucky enough to buy some beautiful estate collections over the years that include some wonderful David Yurman jewelry. I thought a blog before Valentine’s Day featuring these pieces would be appropriate and give you some great gift ideas. You will surely create an unforgettable jewelry moment. 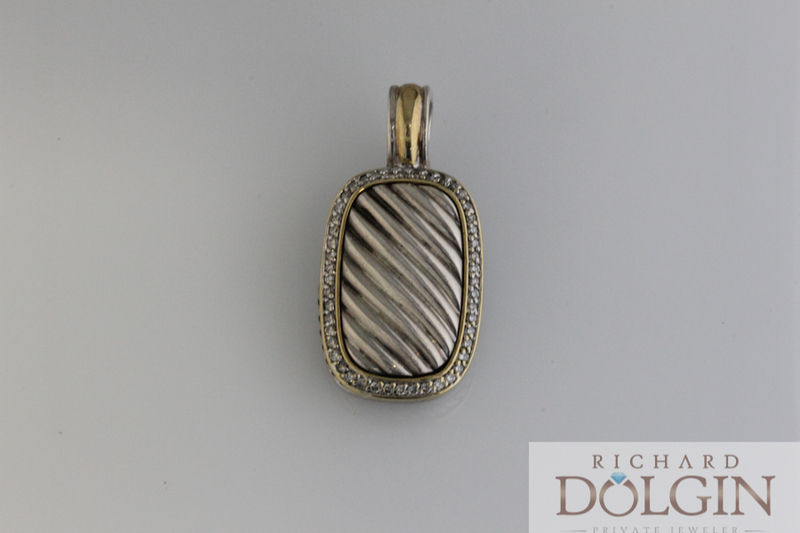 Here are a few of the David Yurman jewelry items we have in stock at wonderful prices. The unique pieces in our Estate Collection, such as David Yurman designs are all one and only and very limited. If you are interested, don’t waste any time when coming in and making a selection from our Estate Collection. 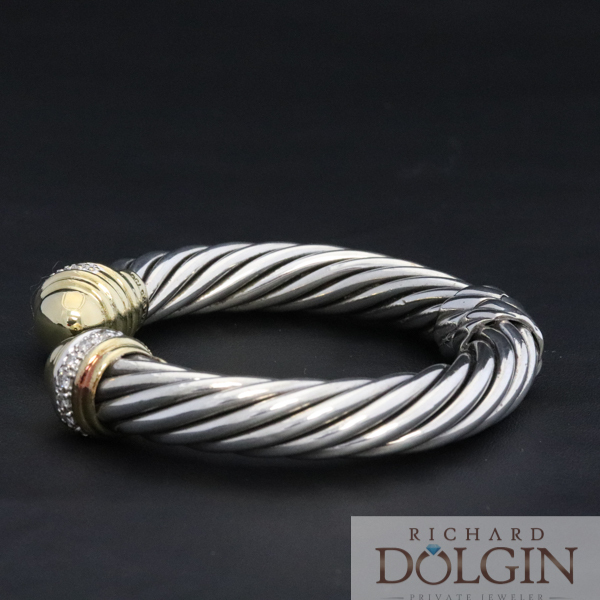 Stop by Richard Dolgin Private Jeweler for a wonderful Valentine’s gift.